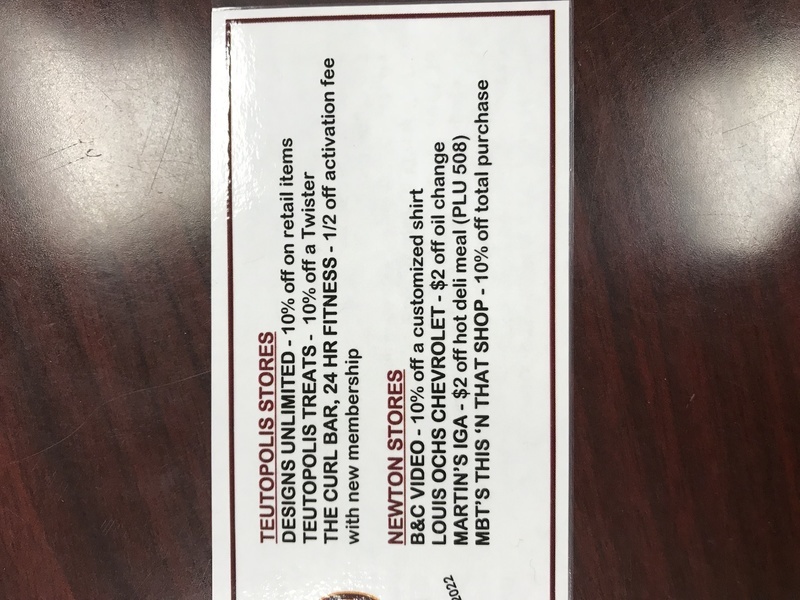 The Freshman Class is selling the Maroon Card. 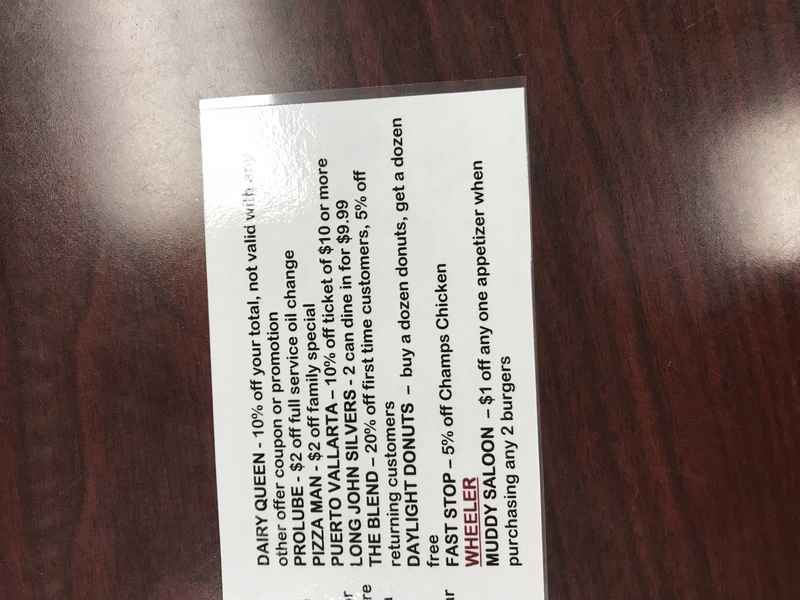 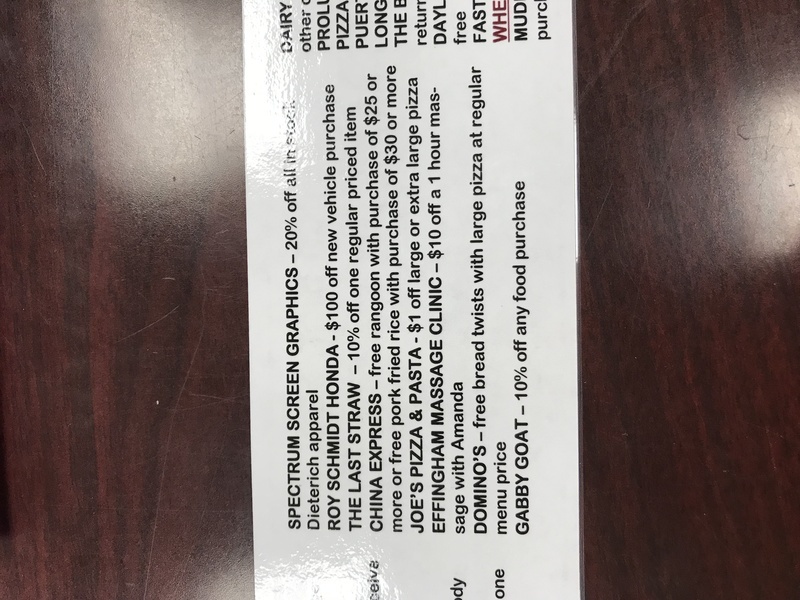 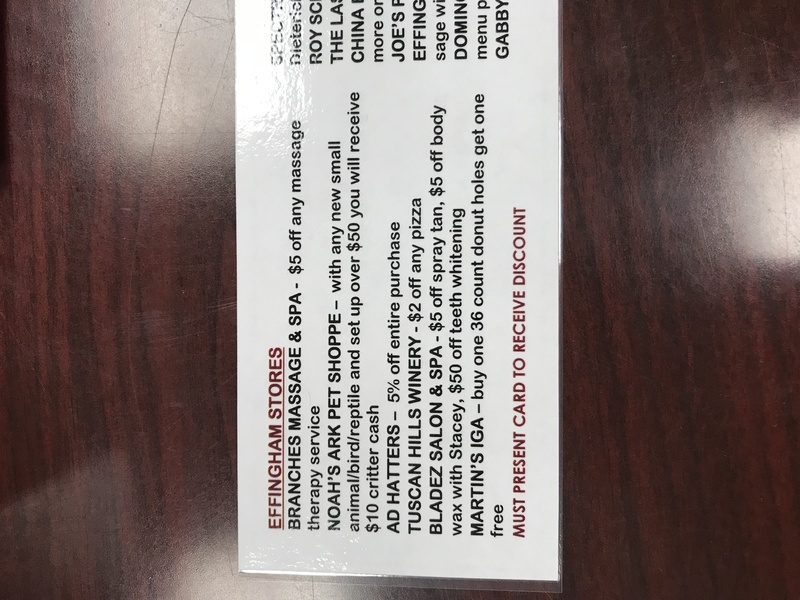 The card is $5 and has lots of discounts at many businesses in Effingham, Dieterich, Newton, Teutopolis, etc. 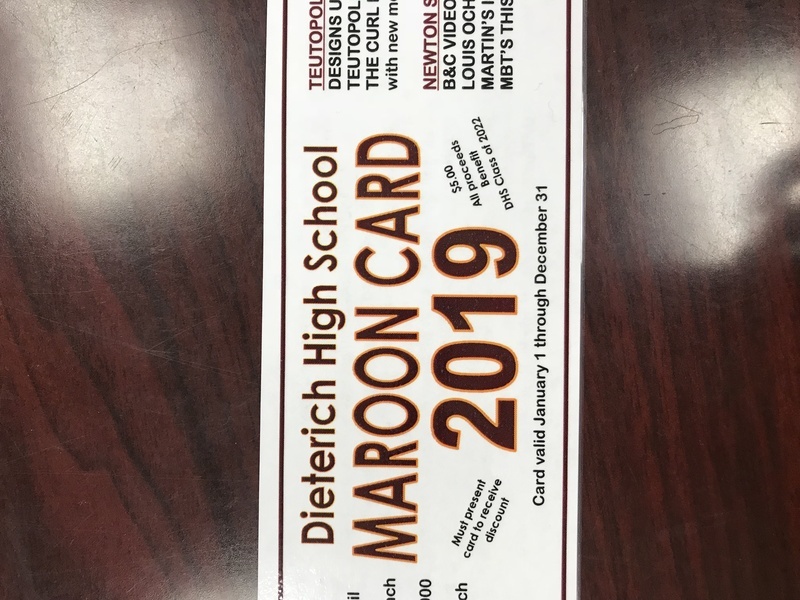 Card can be purchased from a Dieterich Freshman or in the high school office.